Since China opened its medical services market in 1989, its health care industry has become the focus of international investment. 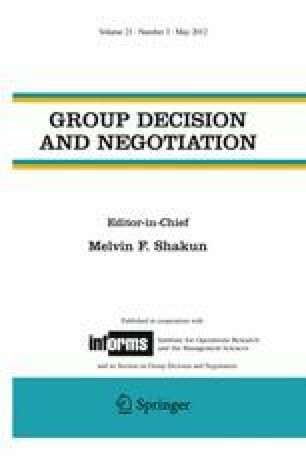 This study employs the fuzzy analytic hierarchy process to establish an evaluation model of optimal region selection for joint-venture hospitals or clinics in China. On the basis of the combined perspectives of thirty experts, this study adopts six criteria and nineteen sub-criteria for selection. It considers the Surrounding Bohai Bay (SBB), Yangtze River Delta (YRD), Pearl River Delta (PRD), and other economic zones as potential locations for the establishment of medical institutions. The findings reveal that government policies, demand conditions, and investment strategy are relatively highly weighted criteria. The order of priority for economic zone selection is as follows: YRD, PRD, SBB, and other economic zones. These results can help foreign investors in selecting appropriate investment regions.